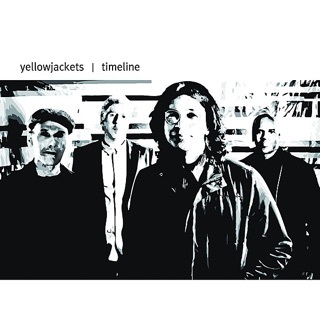 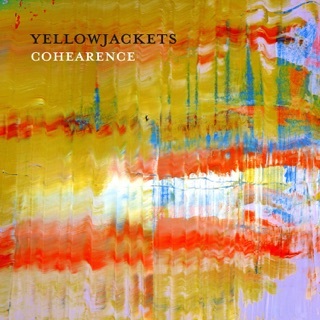 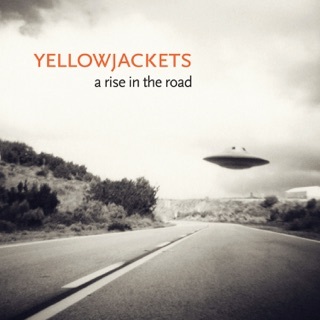 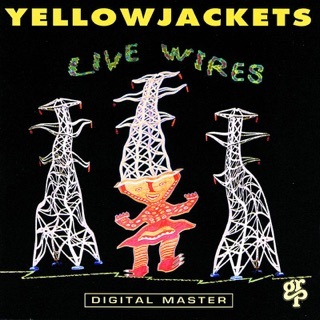 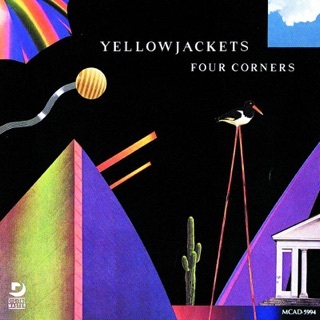 Yellowjackets fans know that the LA fusion band’s music is always more intricate than its smooth sound suggests. 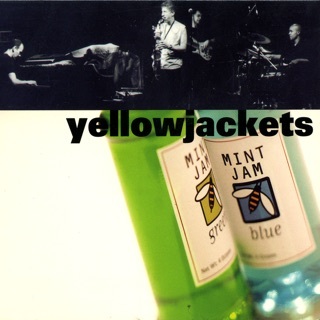 That quiet sophistication makes Brazilian jazz marvel Luciana Souza an ideal choice for the first vocalist to join the Yellowjackets in its nearly four decades of existence. 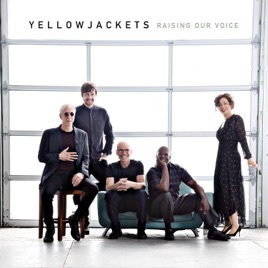 Souza’s Portuguese lyrics and vocals sound like they’ve always belonged here—from her sinewy counterpoint to Bob Mintzer’s sax on “Man Facing North” to her sensitive balladry on “Quiet.” Raising Our Voice is also a protest album, challenging the broader political climate as well as the Yellowjackets’ own status quo.